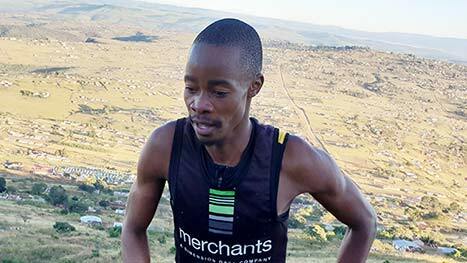 Hlelani Radebe has qualified for the South African team to go to the Obstacle Course Racing World Championships in the UK. Achieving the best results ever in 2018, athletes at The Martin Dreyer Change a Life Academy are raising the bar in paddling, running and mountain biking events. Supported by Merchants, the Academy empowers young people to reach their full potential through structured high-performance sport. Offering great work opportunities in the contact centre environment, Merchants is serious about investing in young people to follow their dreams. By supporting the Academy, young people from rural areas in Kwa-Zulu Natal are creating a future through sport, with the running academy producing some award-winning athletes. 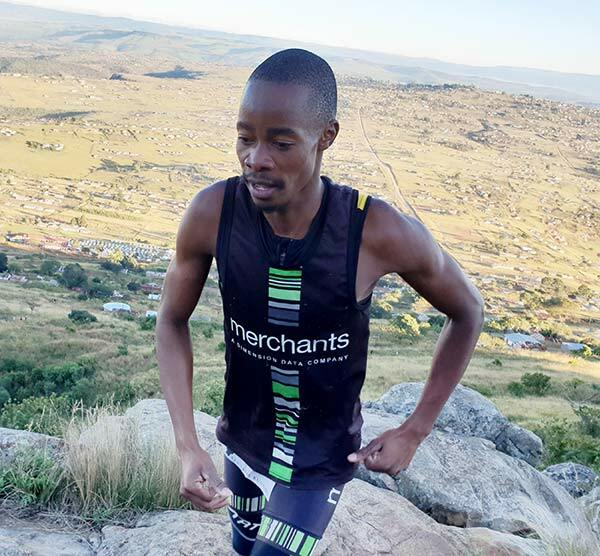 Merchants Change a Life Running Team athletes Hlelani Radebe, Maswenkosi Mtolo and Mzamo Zondi, who finished in the top 10 of the South Africa Obstacle Course Racing Championships – which is also race five of the extreme Toyota Warrior Race Series. Radebe, who placed fifth, qualified to represent South Africa at the Obstacle Course Racing World Championships in the United Kingdom. Involving older participants in coaching, management of sports events and mentoring of younger newcomers. Supporting some participants through training to help them get job ready. Along with sport, the Academy provides support at a number of levels. Structured programmes in high-performance sport include skills transfer and career development, so that each participant becomes a role model in their communities, and is able to support their families with monthly food parcels.